Dr. Stoller is a pulmonary/critical care physician at the Cleveland Clinic and Chairman of the Cleveland Clinic Education Institute. 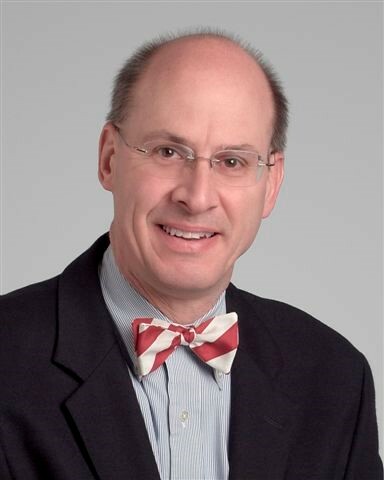 He holds the Jean Wall Bennett Professorship and the Samson Global Leadership Academy Endowed Chair at the Cleveland Clinic Lerner College of Medicine. Dr. Stoller holds a Masters degree in organizational development and serves as adjunct Professor of Organizational Behavior at the Weatherhead School of Management of Case Western Reserve University. His main areas of interest in organizational behavior regard physician leadership development, and in pulmonary/critical care regard COPD and alpha-1 antitrypsin deficiency.